Sainte Foy is a hidden gem nestled deep in the Tarentaise valley. 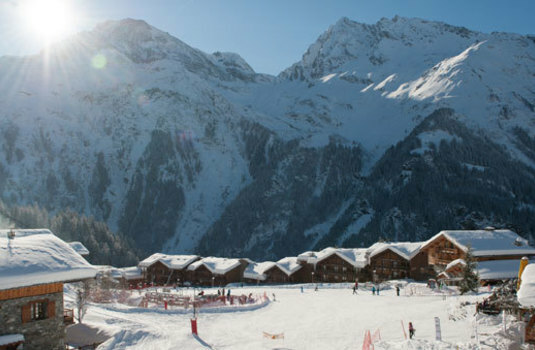 This lesser known resort is far quieter than its neighbour Les Arcs, giving it a relaxed and tranquil atmosphere – perfect for families or those wanting to escape the hustle and bustle of the bigger resorts. 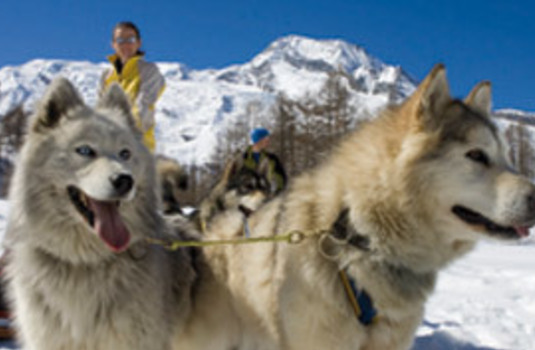 Visitors can enjoy uncrowded slopes, luxurious chalets and the charm of a peaceful alpine village. 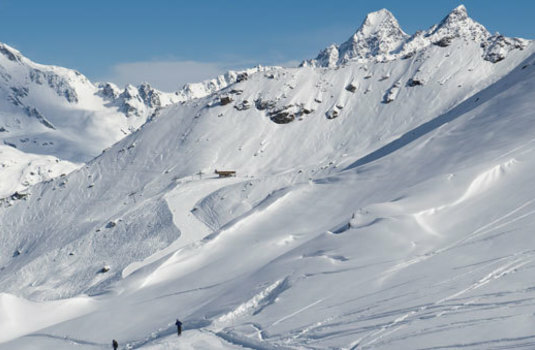 Whilst smaller than many of the French resorts, Sainte Foy promises quality over quantity and is renowned for having some of the best skiing in the Alps. 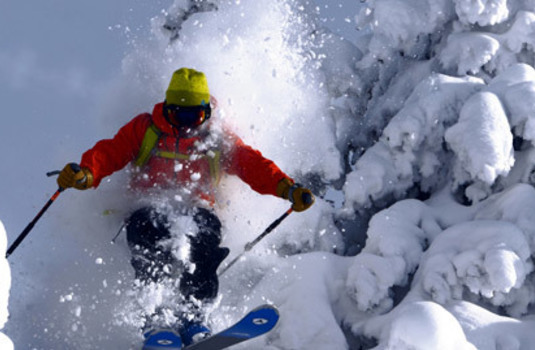 Whether you’re a beginner, intermediate or expert skier, Sainte Foy offers something for every ability with 35km of piste as well as spectacular off-piste skiing. Benefiting from north-west facing slopes, Sainte Foy promises long lasting powder for amazing conditions late into the season. 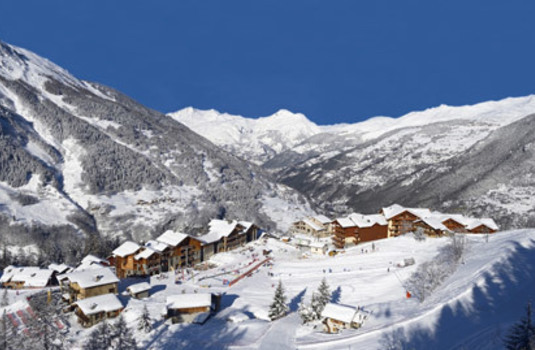 Apart from the excellent skiing, Sainte Foy offers two luxurious spas, several well regarded restaurants and, overall, the charming, friendly atmosphere of a truly traditional alpine village. 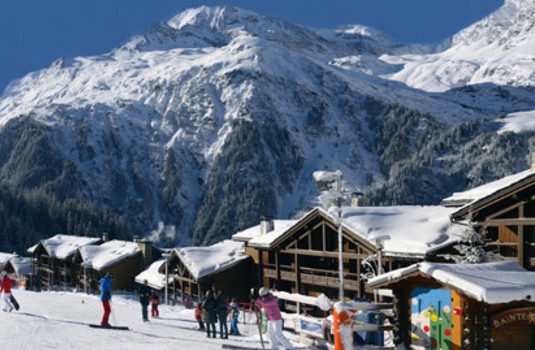 For those who want to avoid the stress of busier resorts and experience an unforgettable skiing getaway, Sainte Foy is the perfect holiday destination.